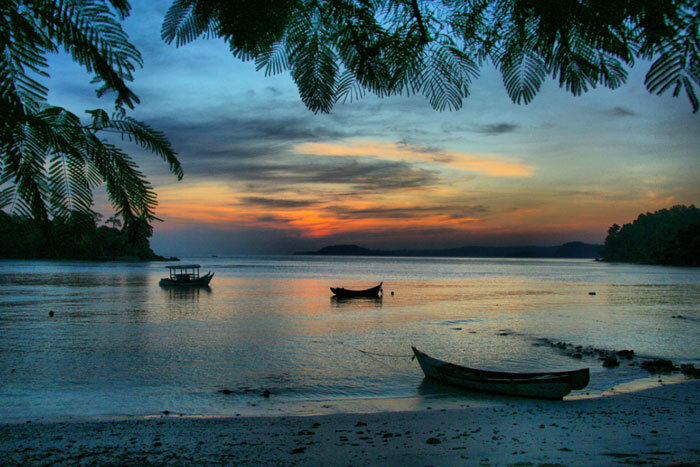 One of the least visited islands of Indonesia, Sumatra is nevertheless one of the most attractive. Be prepared to walk in the rainforest and come face to face with orangutans in the wild, dive among multicolored corals full of sharks, have a swim in the waters of lakes created in the crater of a volcano or visit one of the most primitive tribes of all Asia. This is Sumatra, a place you’ll never forget! 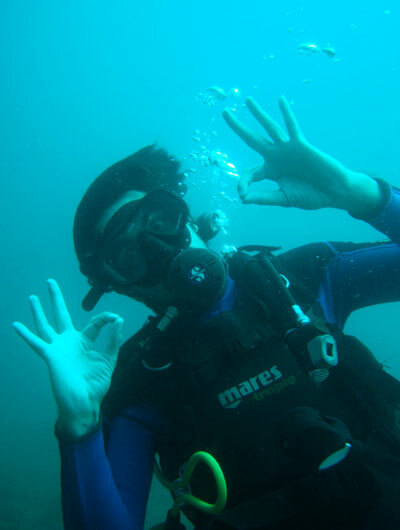 The small island of Pulau Weh is the perfect destination for divers. The place is just beautiful, with several white-sand beaches and green mountains around the villages. Accommodation, food and diving are very cheap. This is the typical place where you go for three days and end up staying two weeks, as happened to me. 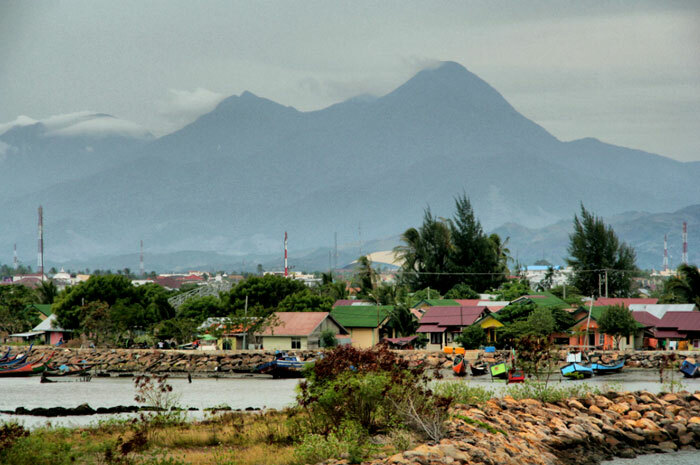 Located in the northernmost point, this city has an strong Muslim tradition and is governed by the application of the Islamic law, known as Sharia. 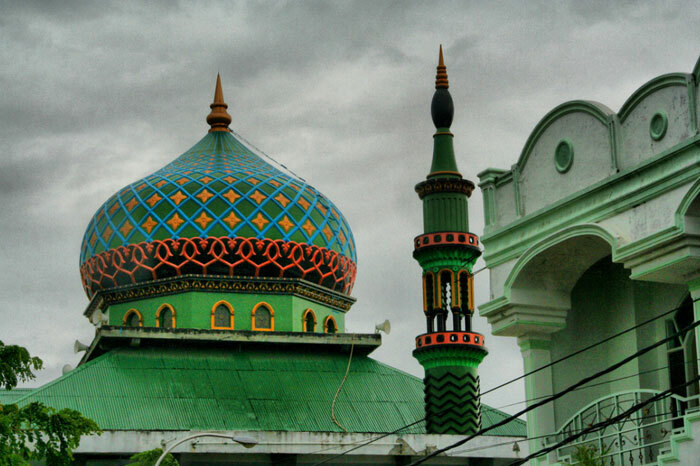 You can see that life in Banda Aceh goes around mosques, which are plentiful and very beautiful. This city was completely devastated in the 2004 tsunami, so almost everything you see has been rebuilt. 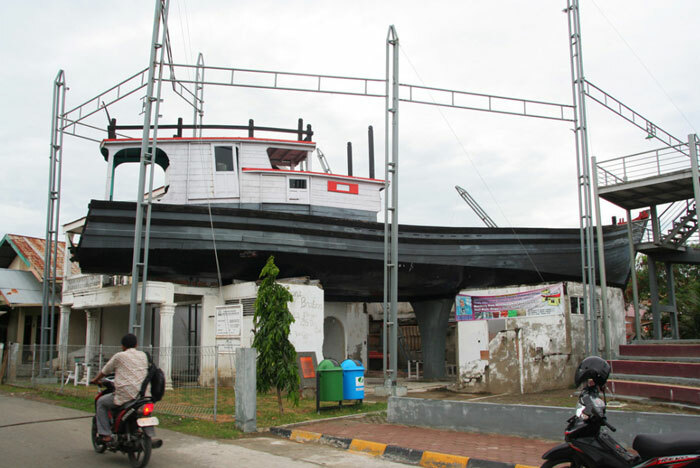 The main attractions are the Museum of the tsunami, the boat on the house and the big ferry that was taken by the giant waves 3 kilometers inside the city. 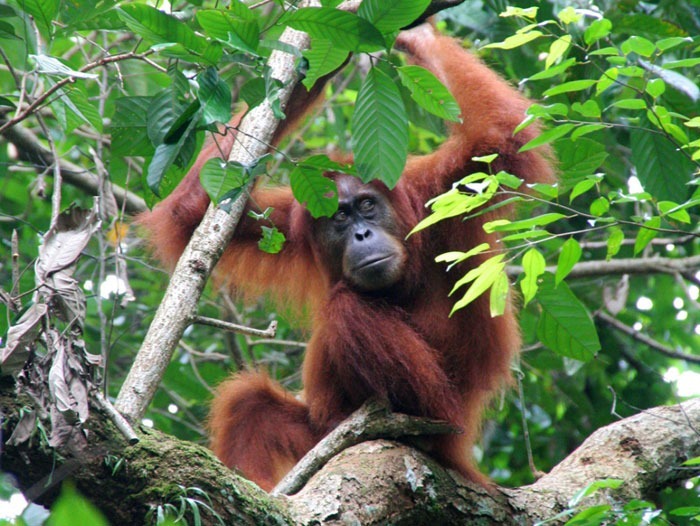 The small tourist village of Bukit Lawang revolves around one thing; orangutan watching. 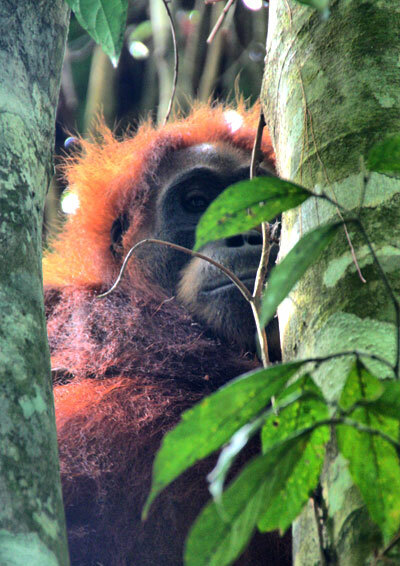 The surrounding forests are inhabited by these red-haired primates and it’s possible, with the help of a good guide, to see them in the wild. There is also the option of doing a two-day trek, where the first day you go for the orangutan watching and the next day you go down the river in a giant rubber donut. 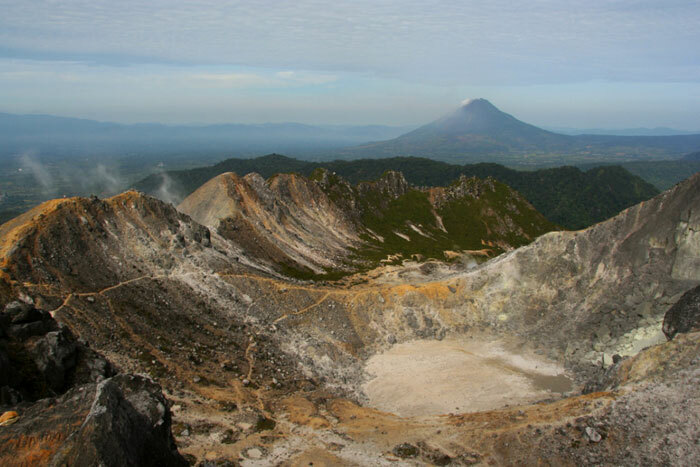 Get to this quiet town to visit the nearby smoking volcanoes. 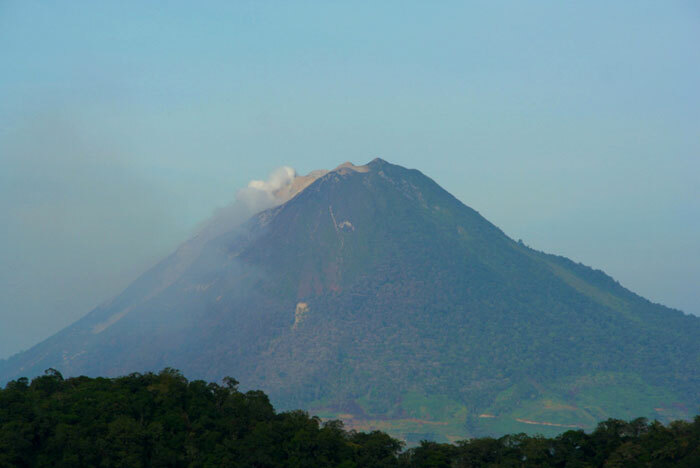 The trek to Gunung Sibayak is simple, can be done in one day and will let you see the sulfurous smoke coming through the cracks of the mountain. 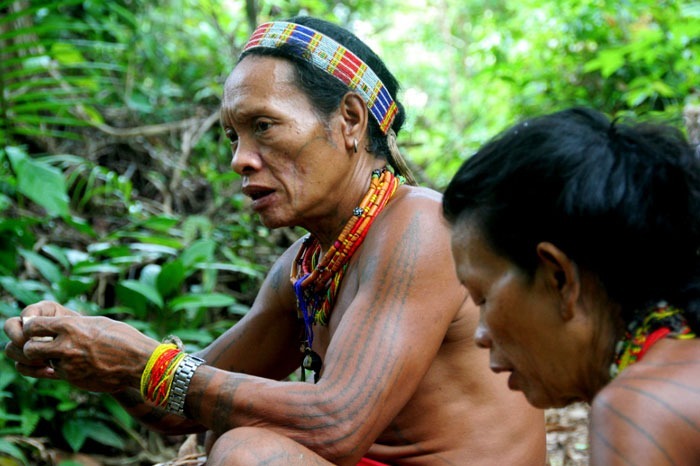 One of the reasons I came to Sumatra was to hike the Mentawai islands. It’s amazing to live a few days with these people, learn some of their customs and feel wild amid the thick jungle. One of the best experiences in Southeast Asia. 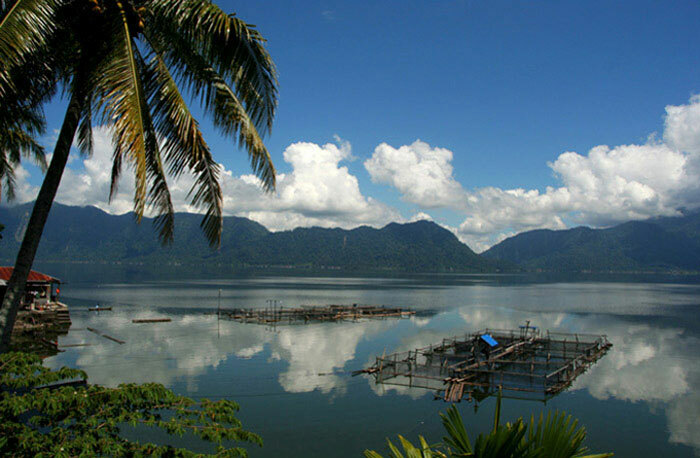 Located near the city of Bukittingi, Lake Maninjau i’s a good choice for some relax after visiting the Mentawai islands. There’s really nothing to do here besides walking, eating fish and wandering arond the small villages. However, that’s precisely the charm of the place. Leaving aside the beauty of the forests, rivers or volcanoes, what really makes this land an amazing place, is its people. The hospitality has no limits in Sumatra, people will greet you, they will invite you home to meet their family or just to spend some time talking to you. And yes, they’ll ask you for your facebook after talking just two sentences. They are great! Enjoy these wonderful people and share with them unforgettable moments. Banda Aceh: Crystall Guest house. Simple rooms, but super friendly owner! Pulau Weh: Olalá Bungalows. Beautiful place with awesome views at great price. 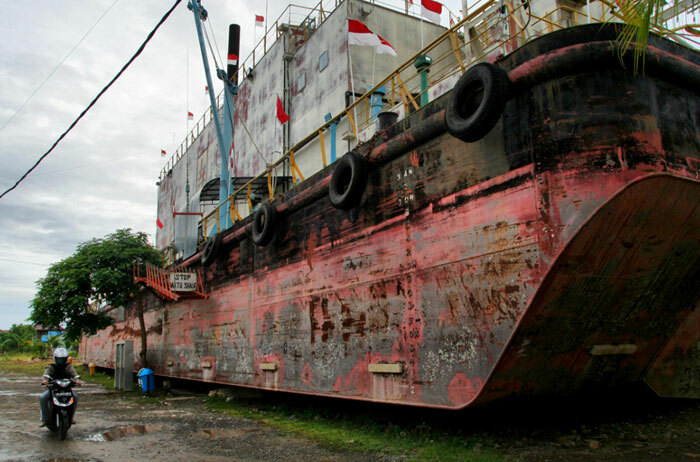 Medan: Dazhong Backpackers. Cool atmosphere and cheap rooms. Padang: Riverside Hostel. Clean, nicely decorated, great staff and comfortable rooms. I highly recommend that you get a good insurance policy before you visit Sumatra. Trusted by thousand of adventurers, World Nomads is one of the best and more reliable options (without breaking your bank). Have you been to Sumatra? Leave a comment!